This week Cee gave us the choice of houses or barns for the Fun Foto Challenge and although I have several pictures of barns, houses won the day and here’s why. Very often, when we go on our travels around the ‘burbs and further afield, we like to visit old houses. Sometimes we’re able to take a tour inside, other times we just gaze at them from afar. Many of these houses have been acquired by local historical societies, while some remain privately owned. 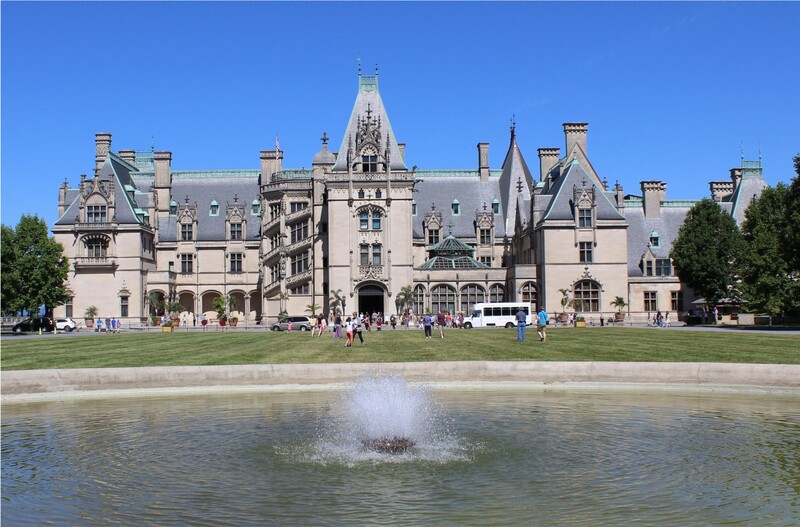 Sometimes there are admission fees, ranging from just a couple of dollars to large amounts which, in the case of the Biltmore Estate, have been well worth the expenditure. Here are just a few of those houses. 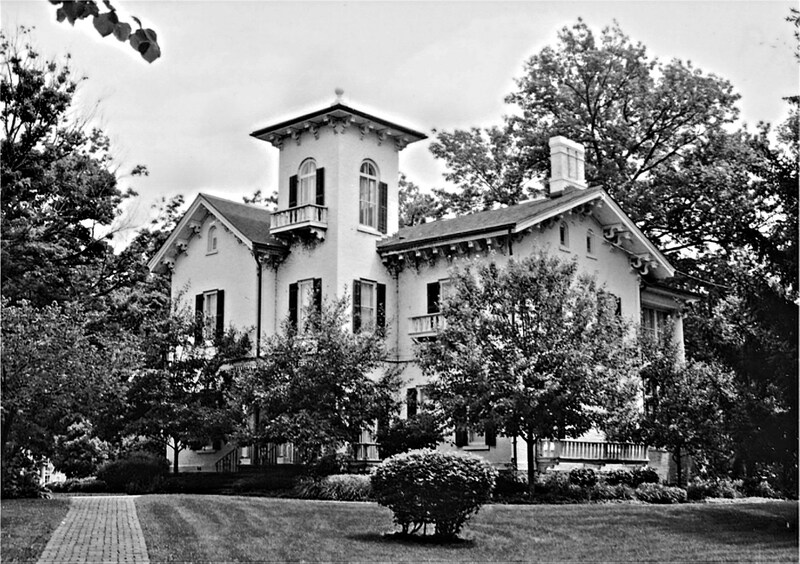 The Cuneo Mansion in Vernon Hills, Illinois, once owned by Samuel Insull, the original founder of the General Electric Company and later purchased by John Cuneo Sr, owner of Hawthorne Mellody Farms Dairy, the National Tea Company and the Cuneo Press, was gifted to Loyola University Chicago in 2009. Although we never took a tour of the house, Mum and I visited the estate several times just to walk around the gardens. 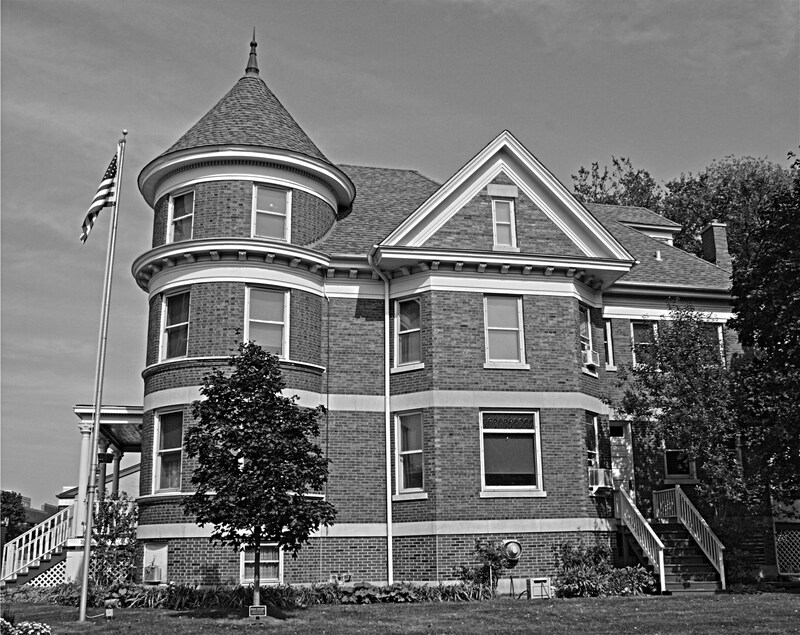 The Taylor House in Freeport, Illinois is home to the Stephenson County Historical Society. 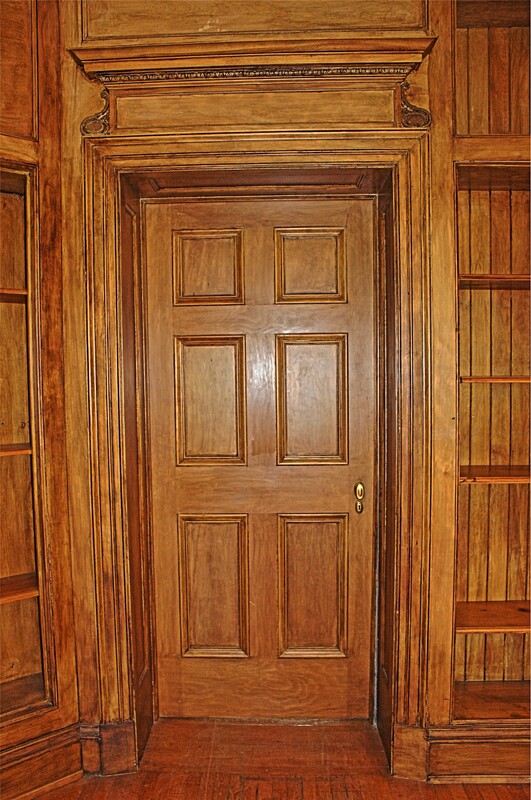 Built for lawyer and banker Oscar Taylor in 1857, it was opened as a museum in 1944. The house served as a ‘station’ for the Underground Railroad during the Civil War when fugitive slaves were hidden in the basement behind a secret door, and is on the National Register of Historic Places. Known as The Little Orphan Annie House in Lombard, Illinois, this house was once home to the parents of Harold Gray the originator of the Little Orphan Annie cartoon strip. Gray worked in a studio there until he moved to the east coast. The house was originally built for Dr. William Leroy, who specialized in making artificial limbs for Civil War veterans, in 1881. As far as I know it’s not open to the public and we just stood and looked at it longingly from the sidewalk. 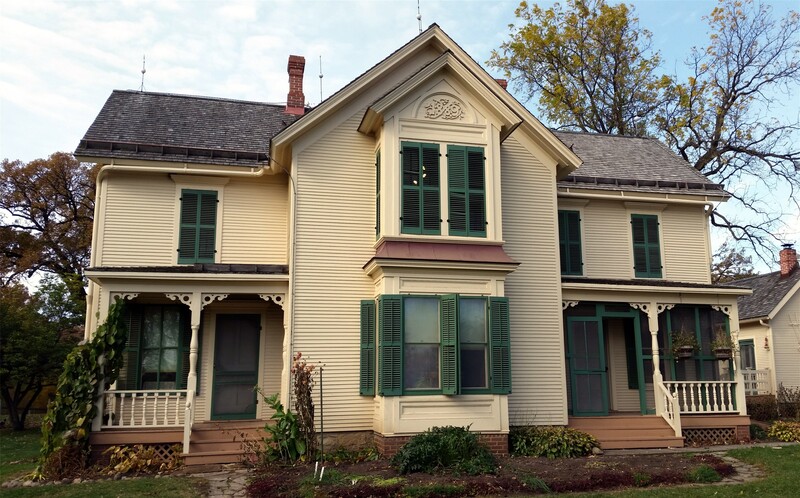 The house at Kline Creek Farm in West Chicago, DuPage County, is open to the public and historically-costumed interpreters present topics from baking in the kitchen to quilting and spring cleaning while giving tours of the farmstead. 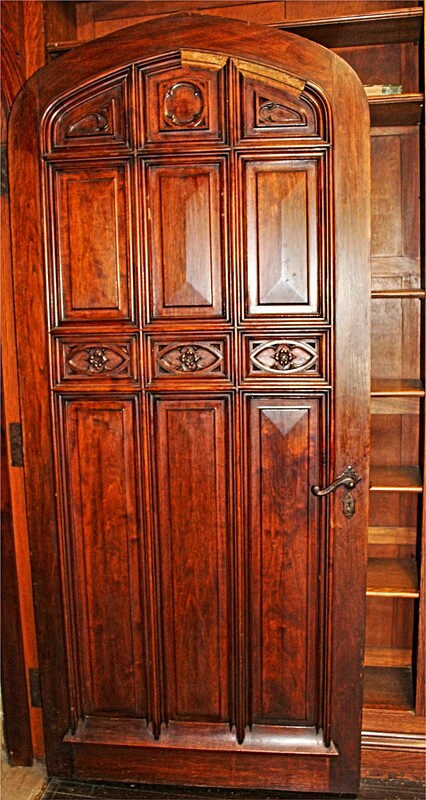 Our most recent visit to a house with a rather murky past was in Duluth, Minnesota. 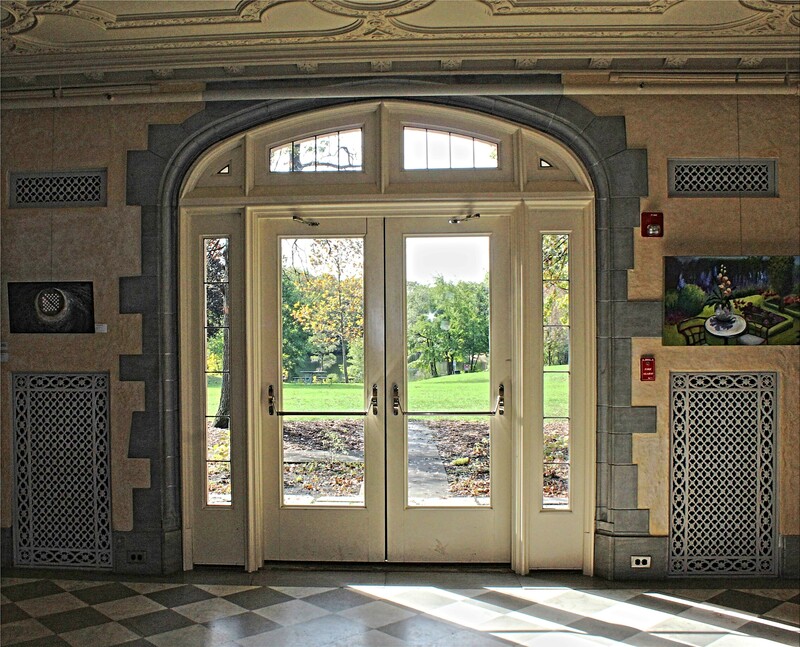 Glensheen offers several different types of tours varying in price and we opted for the ‘Classic’ one-hour, three-floor one. 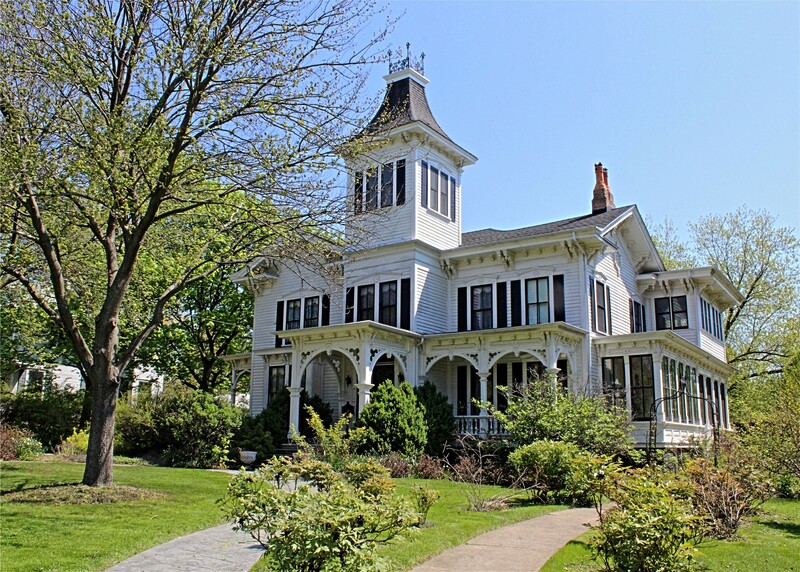 It’s always interesting to see how the wealthy lived and, after reading something about its history, I was curious to take a peek inside this house that was built in 1908 for the family of Chester and Clara Congdon. 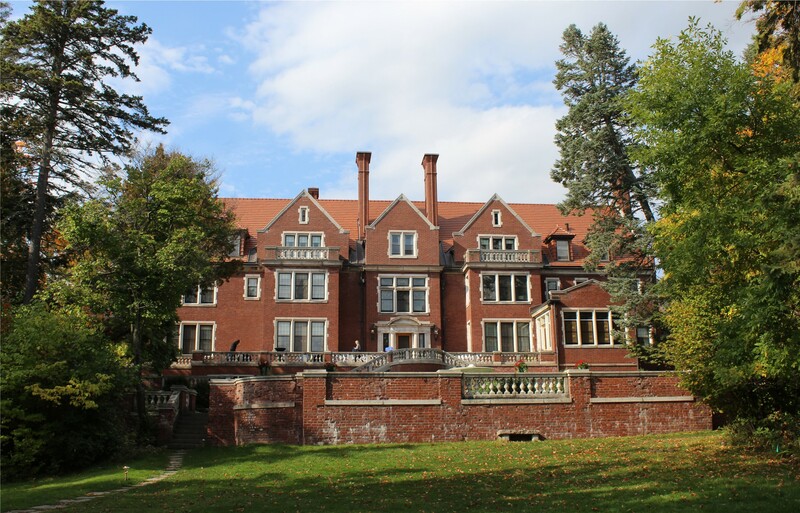 According to Congdon’s will, his youngest daughter Elisabeth was allowed to live at Glensheen until her death. In 1977, an aging and frail Elisabeth, along with her nurse, were murdered here. The husband of Elisabeth’s adopted daughter, Marjorie, was convicted of the crime. Marjorie was accused of aiding and abetting and conspiracy to commit murder but was acquitted of all charges. The estate was eventually given to the University of Minnesota Duluth. 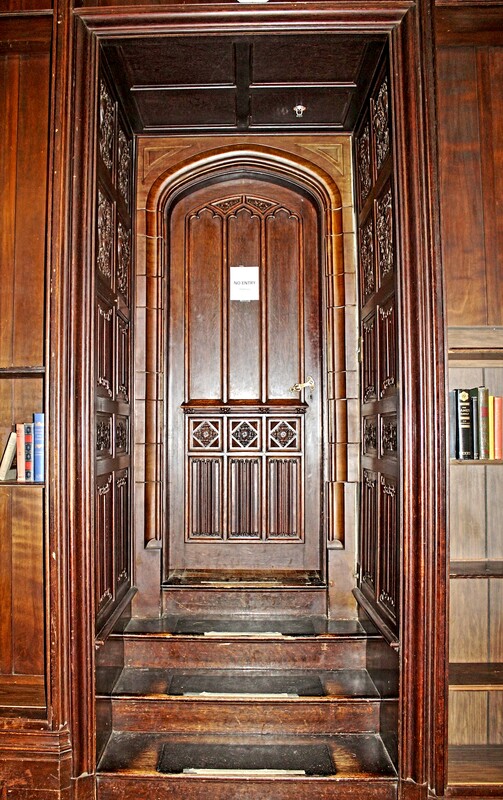 It will take you more than one day to fully explore the house and grounds at the Biltmore Estate in Asheville, North Carolina. I can understand why the Vanderbilt’s visitors never wanted to leave. What luxury! 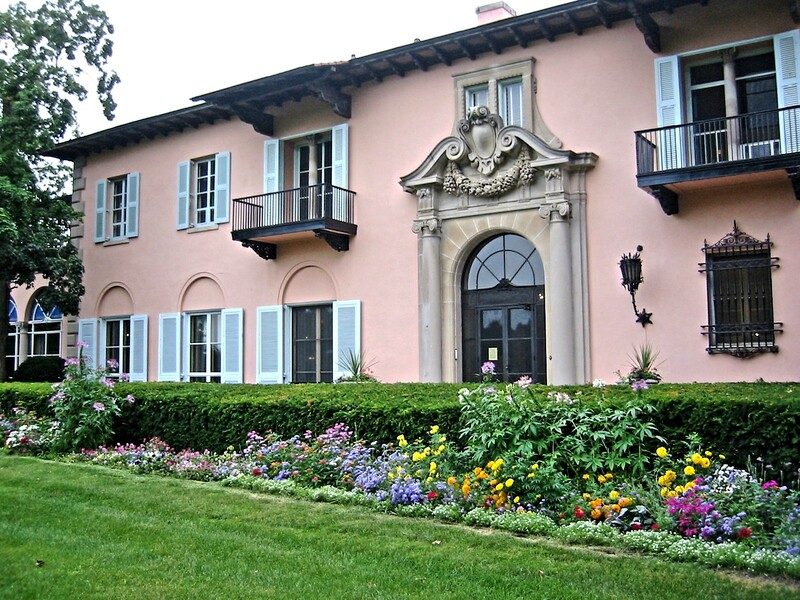 Members of the Vanderbilt family still live here and have turned the estate into a flourishing business. 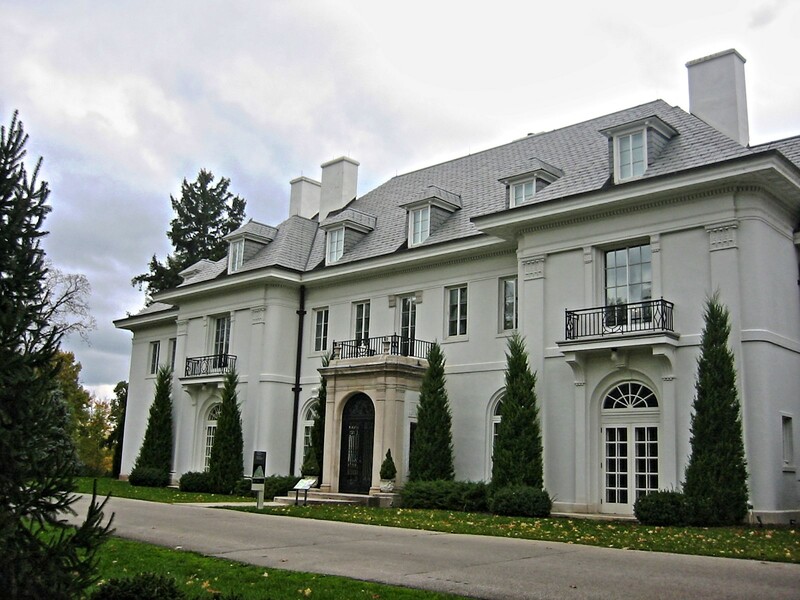 Some time ago we took a tour of the Oldfields-Lilley House and Gardens in Indianapolis. The weather was rather wet and gloomy and we didn’t really get to see the outside at its best so this is definitely somewhere I’d like to re-visit. 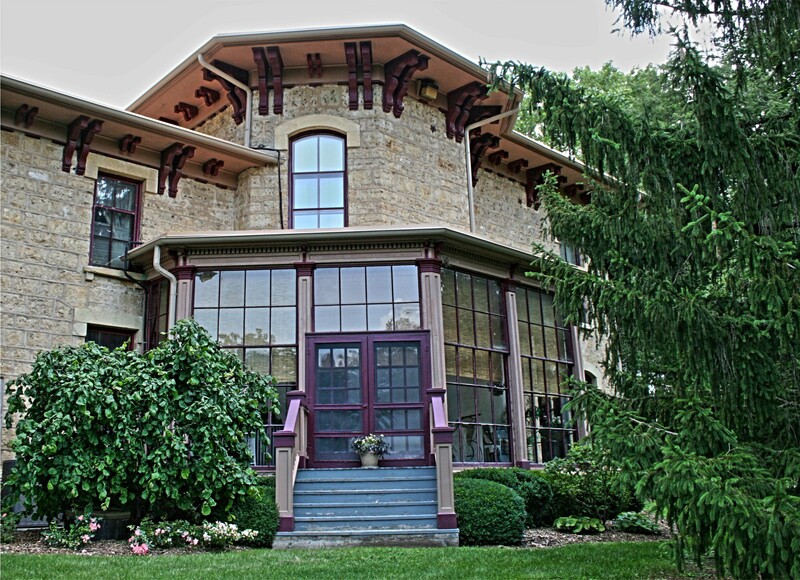 Built in 1910, Oldfields was eventually given to the Art Association of Indianapolis and this National Historic Landmark is now a museum. 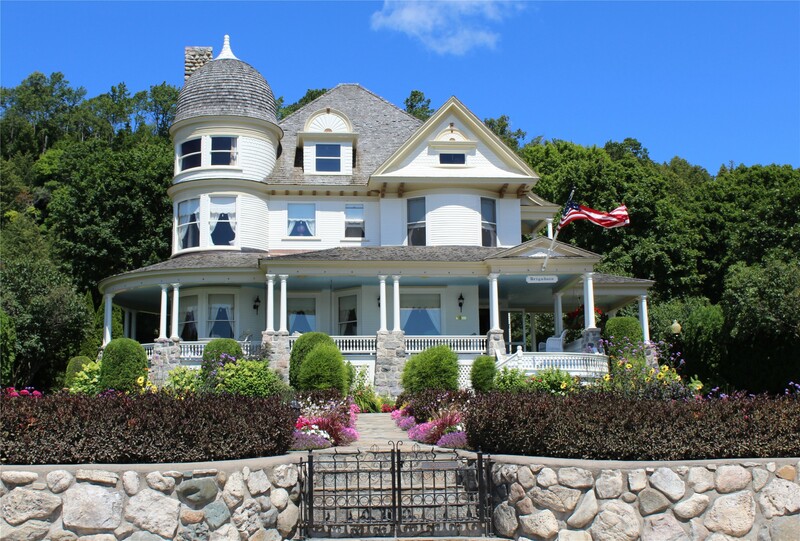 One of the many picturesque houses on Mackinac Island. No house tours on this trip but just fun looking at all the different styles and taking pictures. While the inside of an old house can sometimes feel downright spooky, the outside very often gives an impression of being haunted, which is why I have chosen these images for Jennifer Nichole Wells’ Halloween Challenge today. I sometimes imagine that if I look at them long enough I’ll see a ghostly face appear at the window. The Taylor House in Freeport, Illinois. The Dole Mansion in Crystal Lake, Illinois. 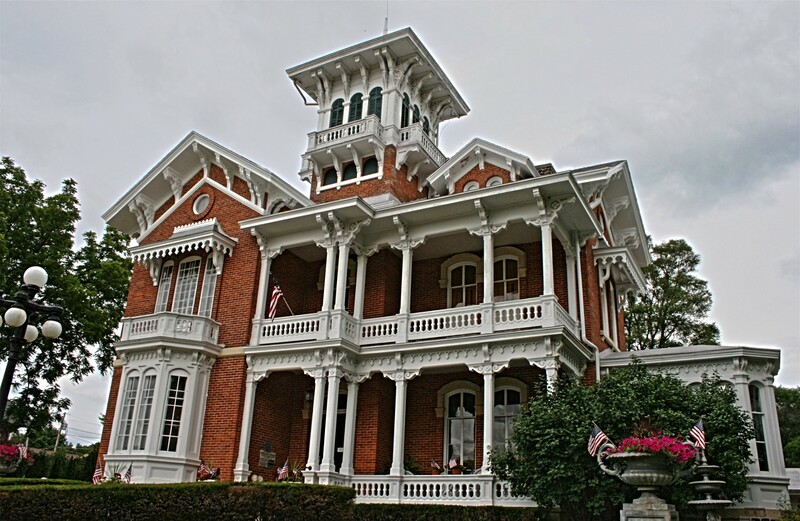 The Belvedere Mansion in Galena, Illinois. 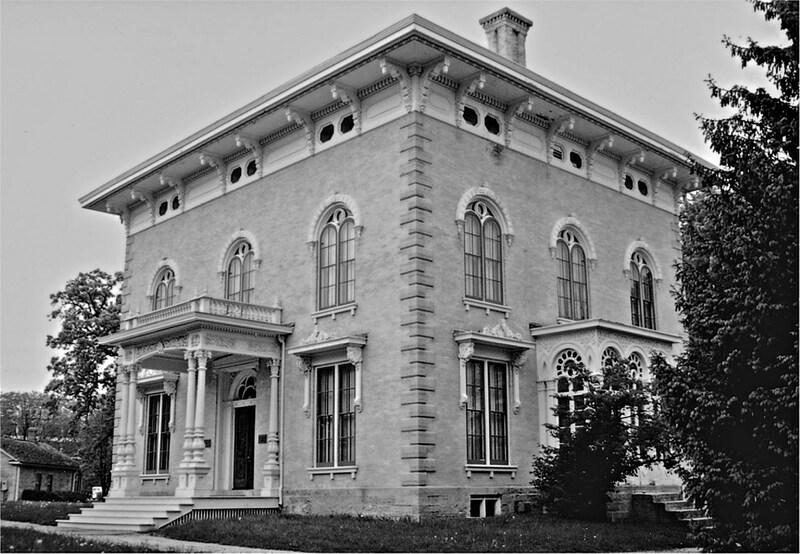 The Mathias Ham House in Dubuque, Iowa. I love old houses. I also love to do black/white photography so this seemed like an ideal time to join in the fun with Cee’s Black & White Photo Challenge. It’s more than the architecture that I find interesting; it’s the history of the house and the people who lived there that brings the place to life and gives it an added dimension. 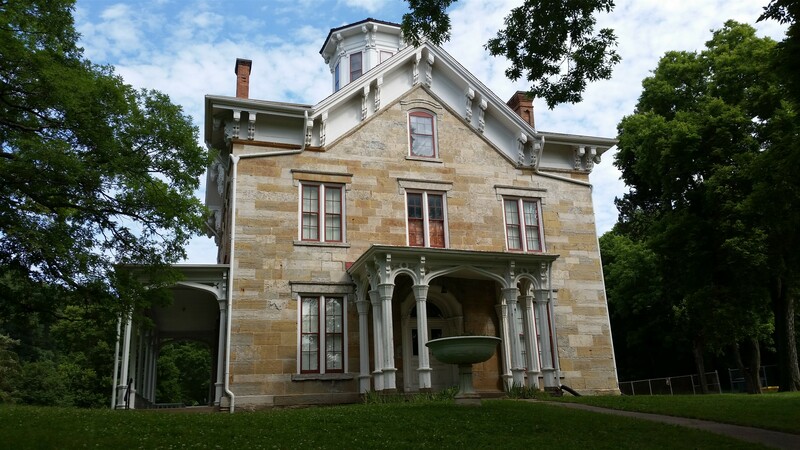 The Lincoln Tallman House in Jaynesville, Illinois was built in 1855 for lawyer William Morrison Tallman but it’s chief claim to fame is the fact that Abraham Lincoln stayed there overnight after he made a series of speeches in Beloit in 1859. The Tallman family lived in the house until 1915 and in 1950 it was donated to the city on condition that it be turned into a public museum. 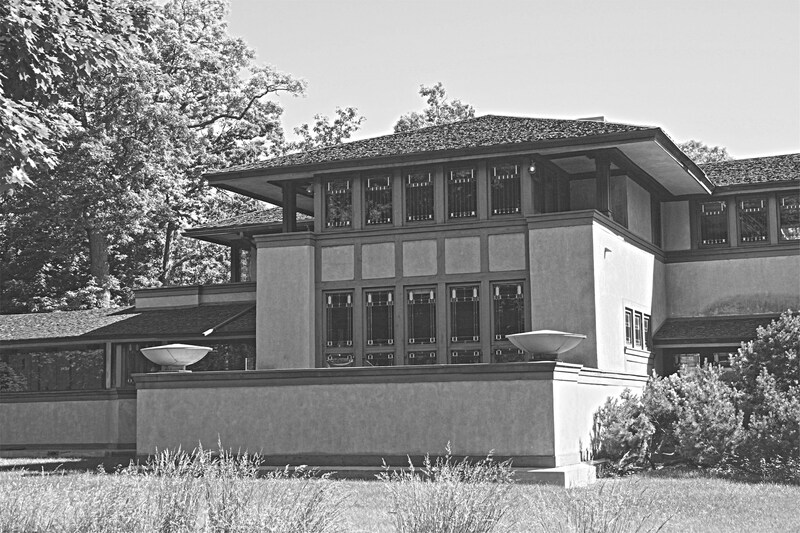 The Ward W. Willits House in Highland Park was designed by famous architect Frank Lloyd Wright in 1901 and is thought to be Wright’s first true Prairie style house. The Willits family and Wright remained friends after the house was built but after Willits died in 1954 the building fell into disrepair and, after standing empty for some time, was eventually purchased in 1983 by Milton Robinson. He and his wife spent a large amount of time, money and effort on restoring the house and they lived there for many years until tragedy struck in 2013 when Sylvie Robinson took her own life in the beloved house where she was married. It now appears to have again fallen into a state of dilapidation and it’s future would seem uncertain. 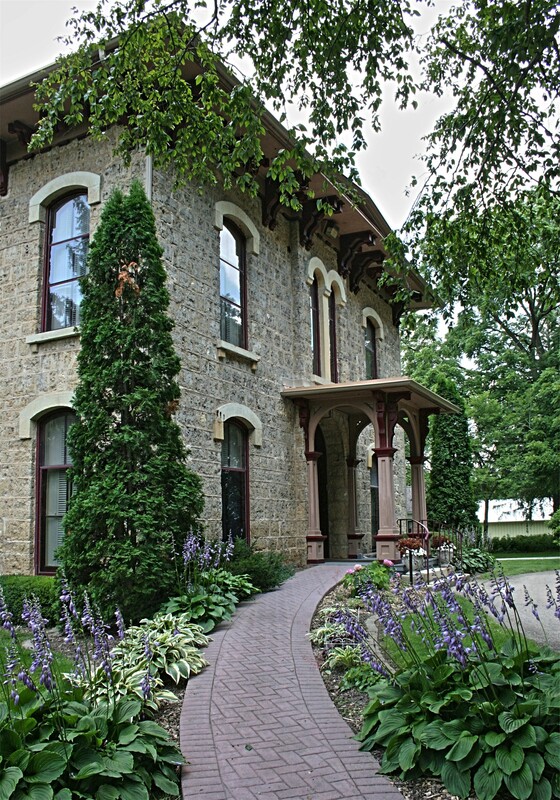 The Paul Dillon Home in Sterling, Illinois was built in 1857 for Colonel Edward Kirk. History would suggest, however, that the house had its drawbacks since it had eleven different owners before Washington M Dillon purchased it in 1882. 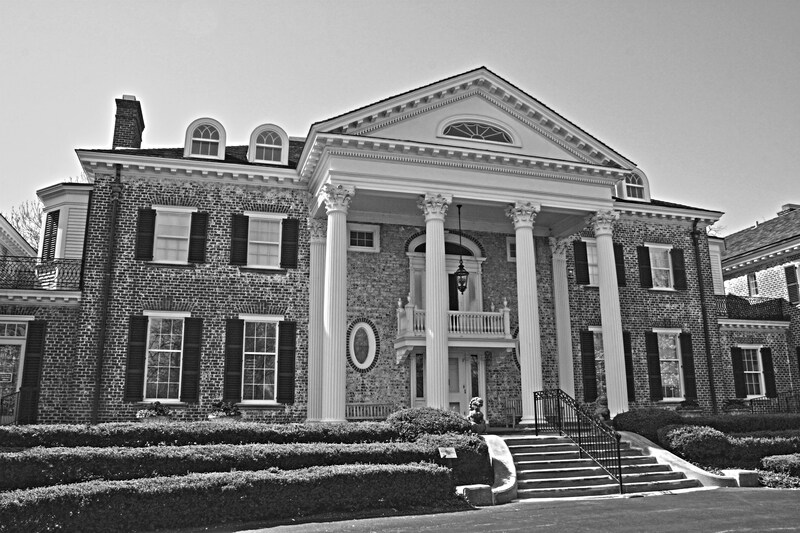 It eventually passed to his son Paul and after he died in 1980 the house was turned over to the Sterling Park District. The house in Cantigny Park was originally built for Joseph Medill but after his death it passed to his grandson Colonel Robert R McCormick, owner and publisher of the Chicago Tribune newspaper. Many famous people visited here including, I believe, Sir Winston Churchill. 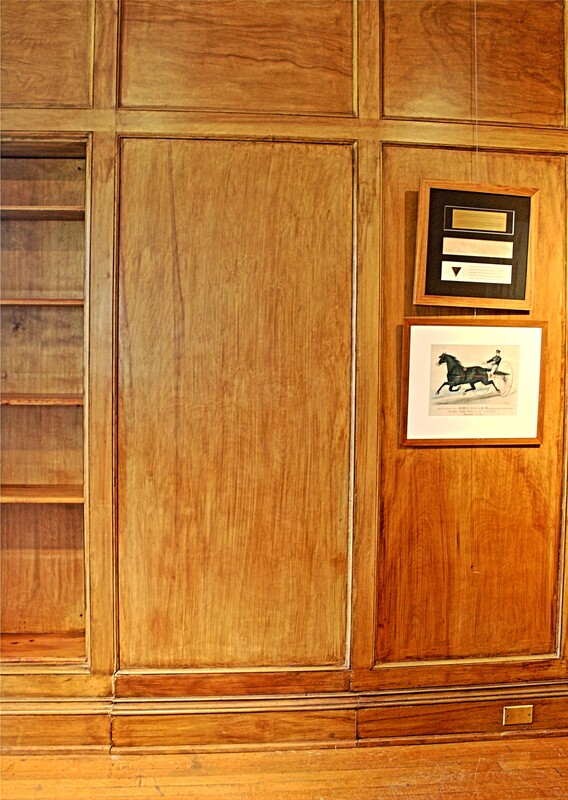 Now, thanks to the Robert R McCormick Charitable Trust, the house and grounds are open to the public. The Kinder House in Des Plaines, Illinois was built for local hardware store owner Benjamin F Kinder in 1907 and is now part of the Des Plaines History Center. It was originally situated on Lee Street but was moved in its entirety to a new home on Pearson Street in 1978. Quite an undertaking! 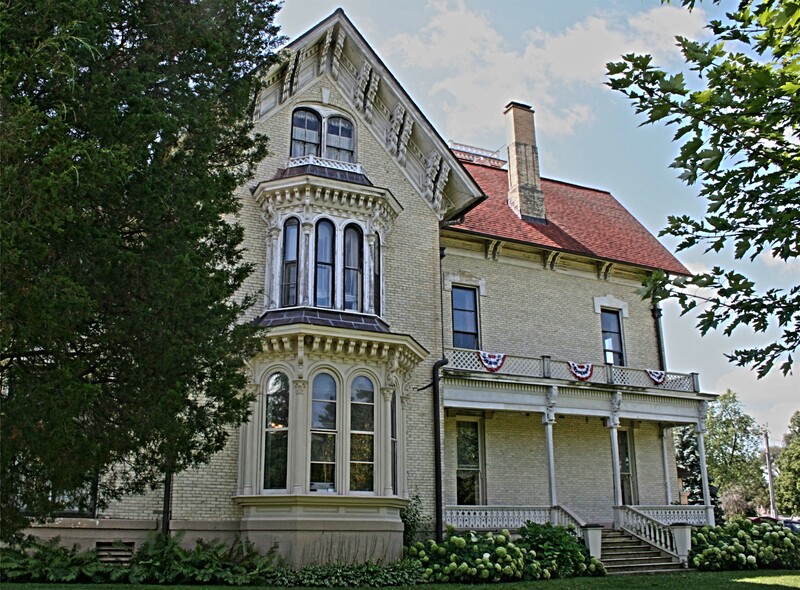 The Dole Mansion in Crystal Lake was built in the 1860’s and stood on 1,000 acres of land overlooking the lake. 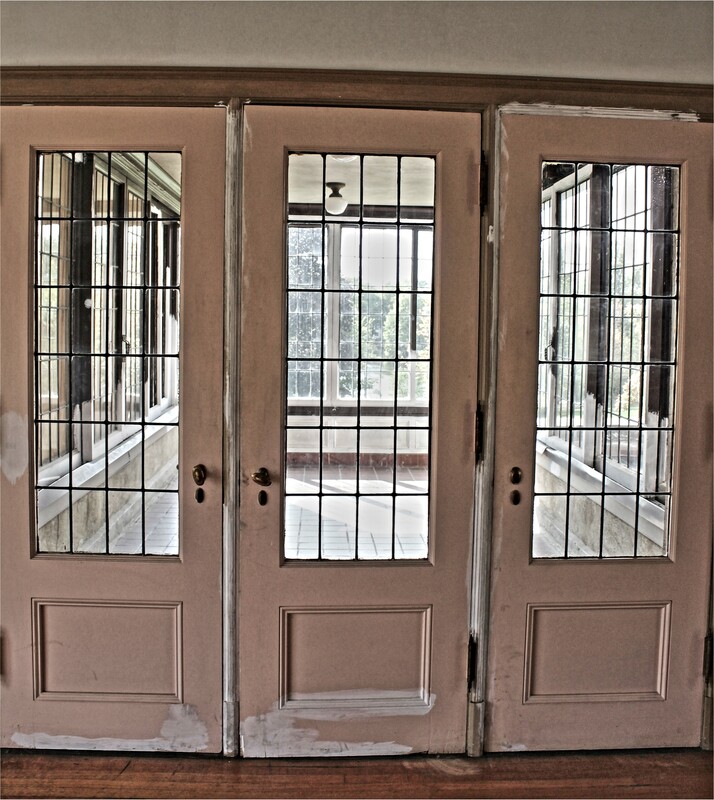 The size of the property has since dwindled and this beautiful old house, after having several owners, has sadly fallen into disrepair although the Lakeside Legacy Foundation is making a brave effort to restore it to its former glory.